The feel of a purring engine rumbling under your feet. Gasps of admiration as you roll up in a luxury car built for speed, style and performance. Finally being encased in first-class craftsmanship — everything you deserve, delivered with a smile and a set of keys just for you. Las Vegas is a city of excess. 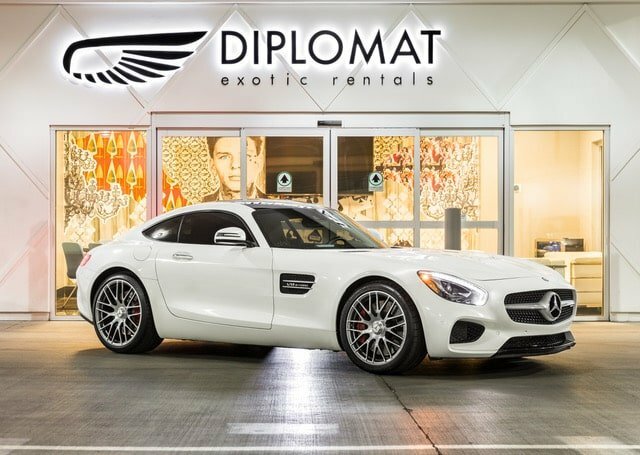 Settle into the vibe and set a new standard for cool with a vehicle from our jaw-dropping feet at Diplomat Exotic Rentals. 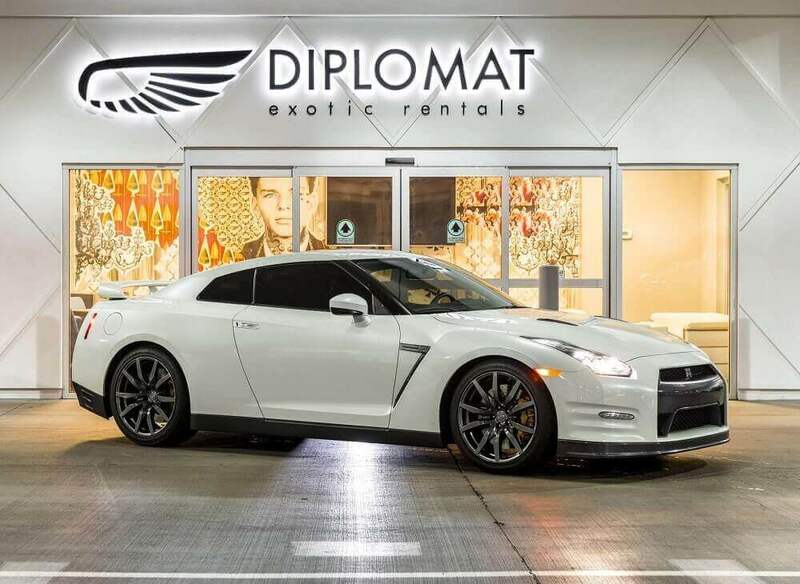 Diplomat Exotic Rentals isn’t the only source for Las Vegas luxury car rentals, but we are the industry leader in options, experience and customer service. We love cars and a good time every bit as much as you do. From the moment you call to make a reservation until you return to our parking lot, shiny vehicle in tow, we’re here to help you maneuver Sin City and enjoy the action in whatever way — and in whatever ride — gets you going. No time to visit our showroom? We’ll deliver your car when it’s convenient for you. This is your Vegas — time to do it right. 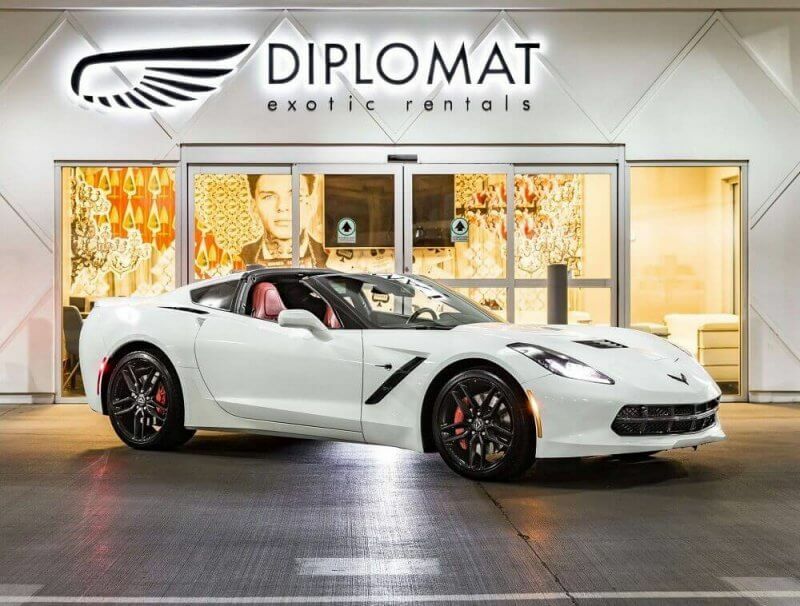 In Las Vegas, luxury car rentals have to be sleeker, faster, more dynamic and infinitely more upscale. 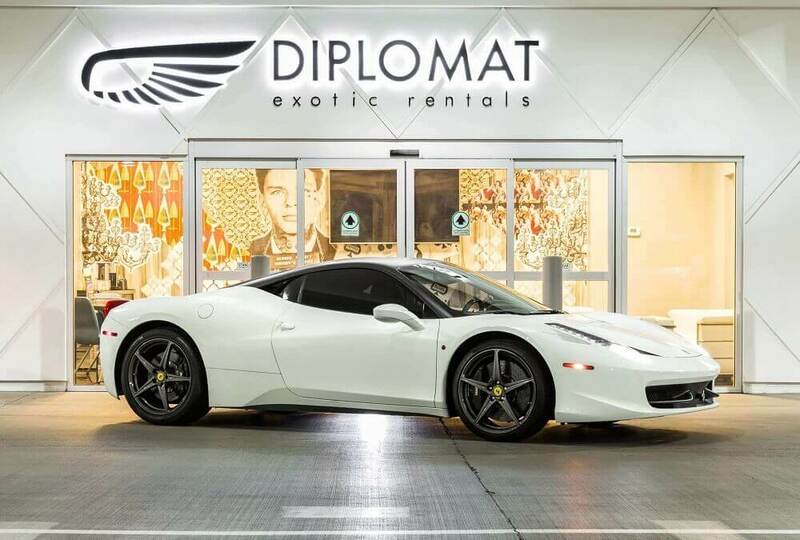 At Diplomat Exotic Rentals, our commitment to luxury is unmatched. 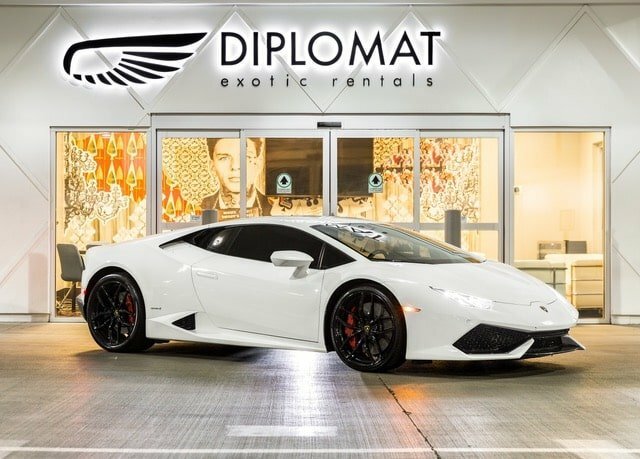 Exotic: Rare, thrilling and exclusive, these rides are worthy of the A-list but available to anyone through Diplomat Exotic Rentals. Cruise into the valet stand in a car like a Mercedes-Benz AMG GTS or Ferrari 458 Italia that’s made to be seen, and watch heads turn. Luxury: Roll up for your VIP show reservations or chef’s table dinner in a well-appointed, lavish rental like an ultra-chic Rolls Royce Ghost or Bentley Continental GTC that’s every bit as statement-making as you are. 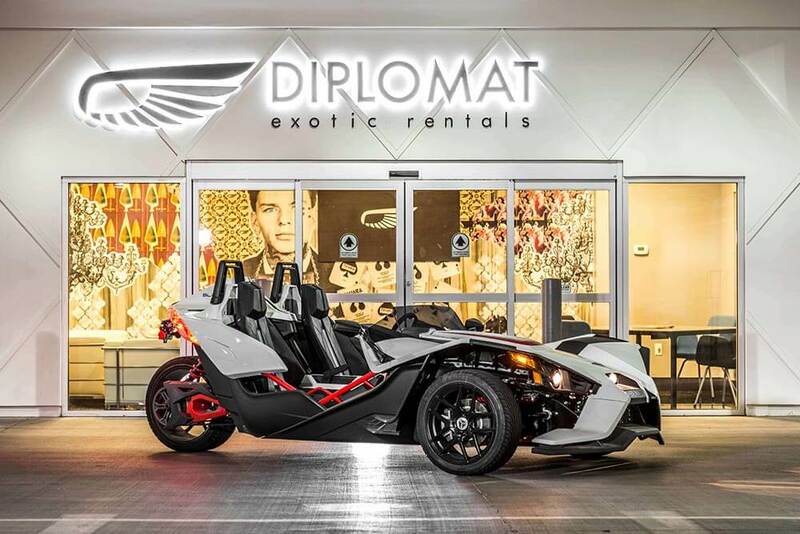 Sport: Las Vegas is the ultimate adult playground, and now you can whip down the strip or ring the city on the 215 Beltway in a car like a Porsche 911 Cabriolet or Polaris Slingshot, both known for stellar performance at high speeds. SUV: Ideal for groups or those who just love horsepower, these babies (try the Range Rover LWB Supercharged or maybe the Cadillac Escalade ESV) can handle a crowd — or a ton of luggage and shopping bags — without sacrificing aesthetics. Las Vegas attracts more than 38 million visitors every year, but the neon-lit strip is far from the only fun-filled place in the great state of Nevada. Take your exotic rental beyond the glittering lights of the city and explore day-trip destinations ranging from the rustic to the breathtakingly magnificent. Cruise the 13-mile loop of Red Rock Canyon and picnic overlooking the rust-tinged vistas (a mere 45-minute drive from most of the Vegas casinos) or take a trip back in time at the Lost City ruins. 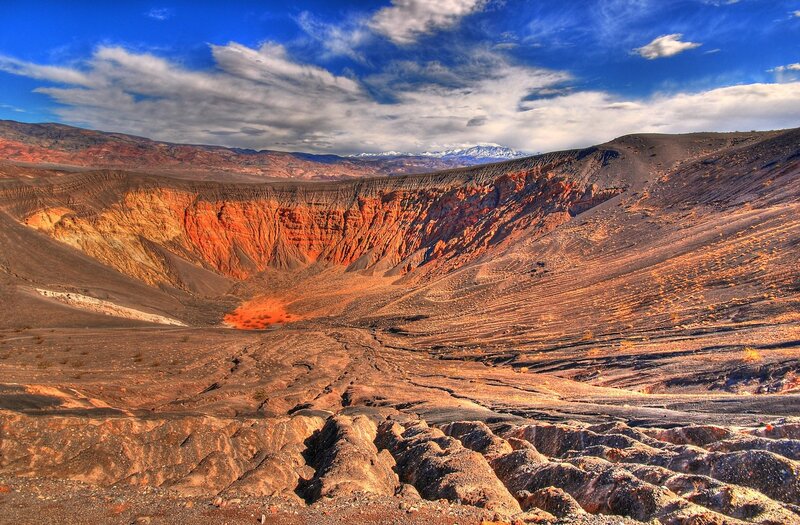 Whether you’re in the mood for communing with nature at Death Valley National Park or touring Hoover Dam in Boulder City, you’ve got a ride ready to get you there and back in style. Ready to sink into the driver’s seat? Whether you want to slip into the sleek, contemporary interior of a Maserati GranTurismo Sport or feel the warm, desert breezes ruffle your hair as you joyride in a sizzling-hot BMW M4 Convertible, our staff is standing by to put you in control of your dream car. Contact us to put the wheels in motion for your Las Vegas exotic car rentals. The trip of a lifetime could be on its way to you quicker than you think. 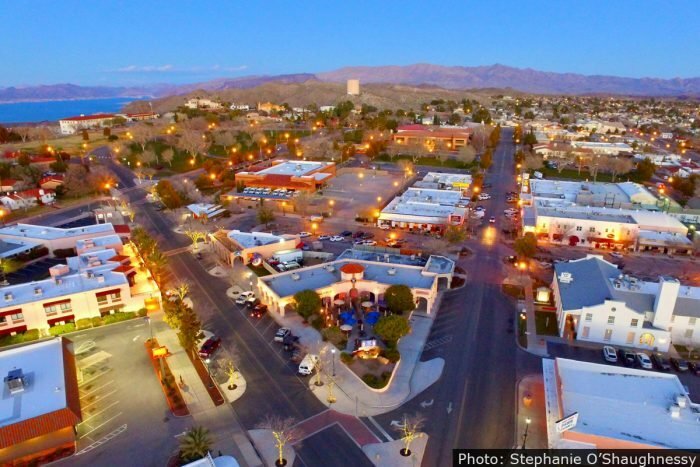 Out in the deserts about 20 miles from The Strip is the little oasis town of Boulder City, the gateway to Lake Mead. 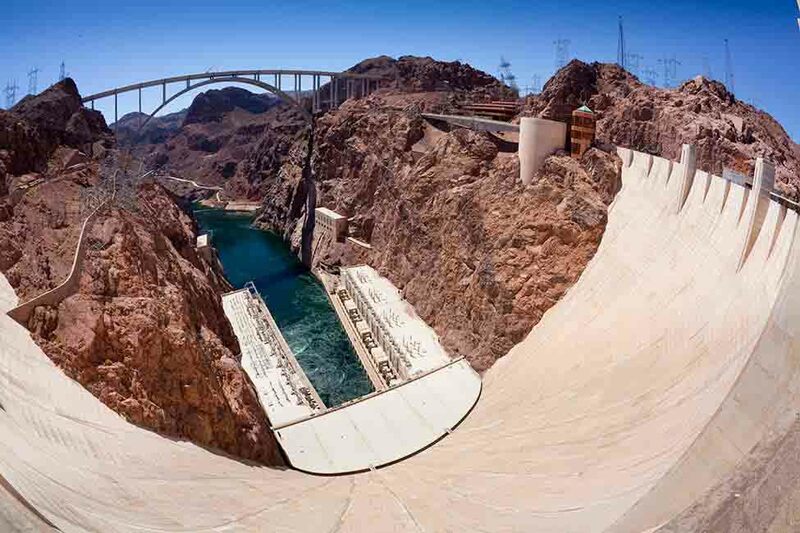 A marvel of modern engineering, Hoover Dam was built during the Great Depression partly as a way to put unemployed men back to work.